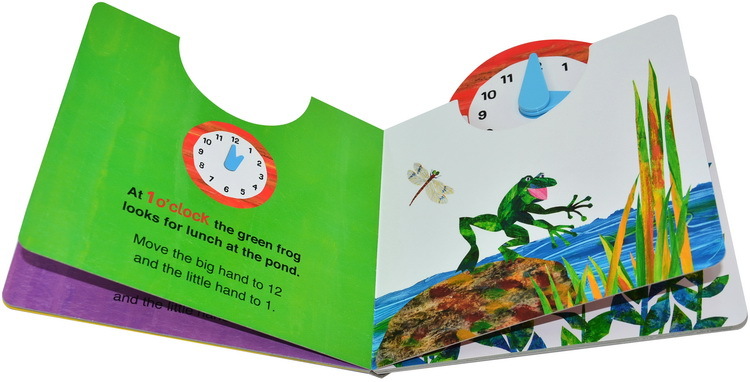 当前位置: 首页 > 大师绘本 > 艾瑞-卡尔 > The World of Eric Carle: What’s the Time? 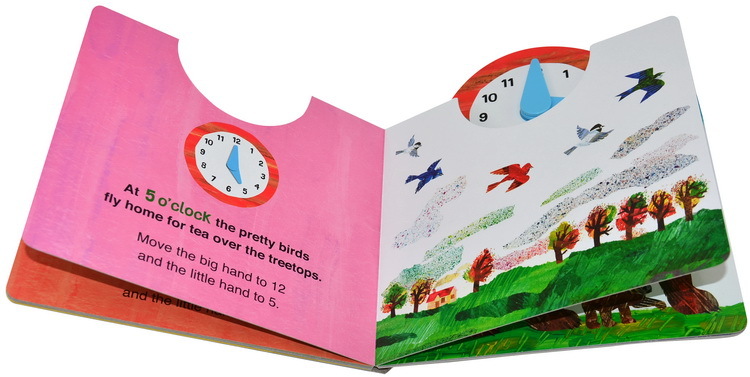 The World of Eric Carle: What’s the Time? 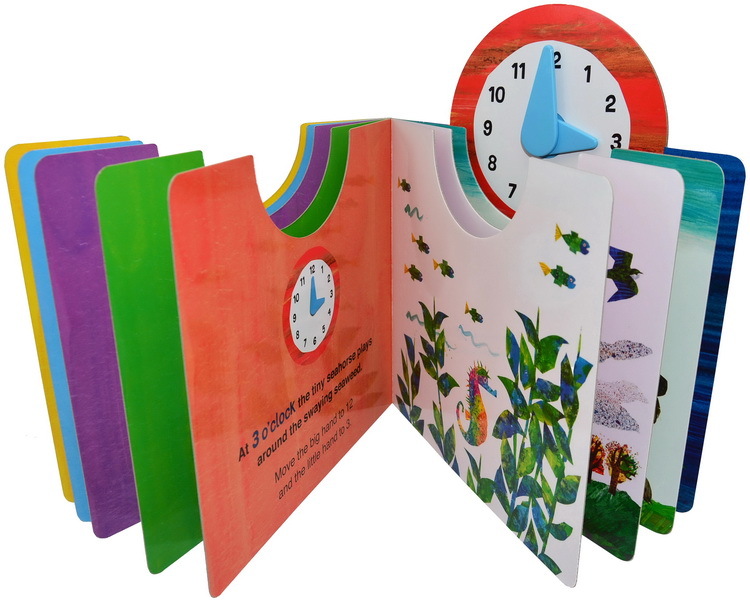 Learn to tell the time with the Very Hungry Caterpillar! When does the Very Hungry Caterpillar wake up? What time does the frog eat lunch?